What makes a truly great T-shirt? Learn about the role of Seattle nonprofit Sanctuary Screen Printing in creating our most excellent treehouse T-shirts. Meet Bruce Blacker, the owner of Wild Edge Woods: a Washington mill that specializes in reclaimed and historic timber. Pete Nelson has partnered with Bruce for over 15 years, incorporating wood from Wild Edge in treehouses across the country. 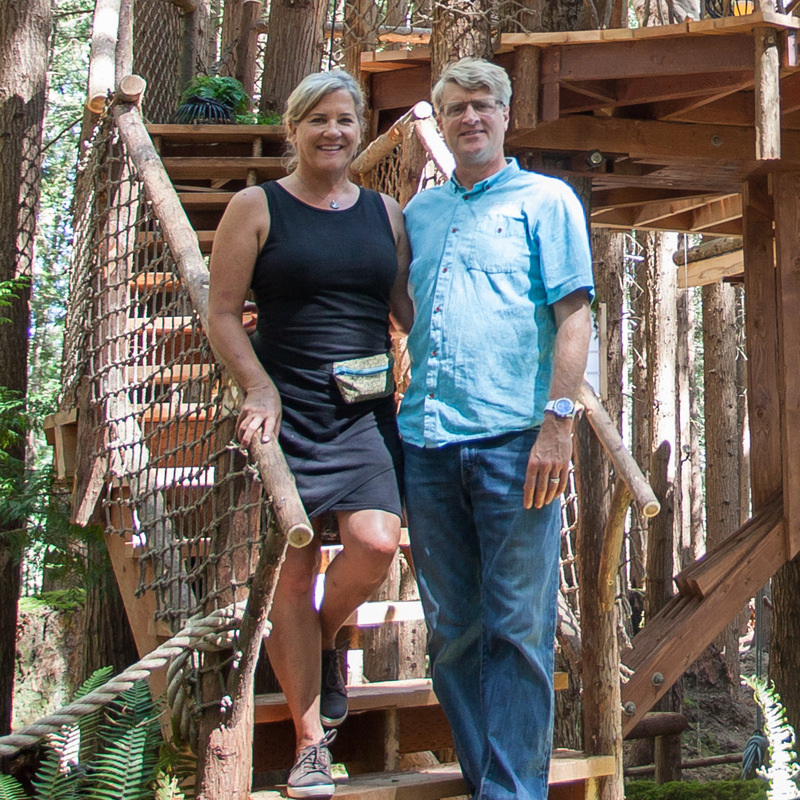 Read on for the story behind our treehouse wood. Flowers are a simple and effective way to celebrate the fall season and bring autumn into your home. Today, Down to Earth flowers, the creative force behind many wedding floral arrangements at TreeHouse Point, shares their secrets to beautiful fall flower arrangements.